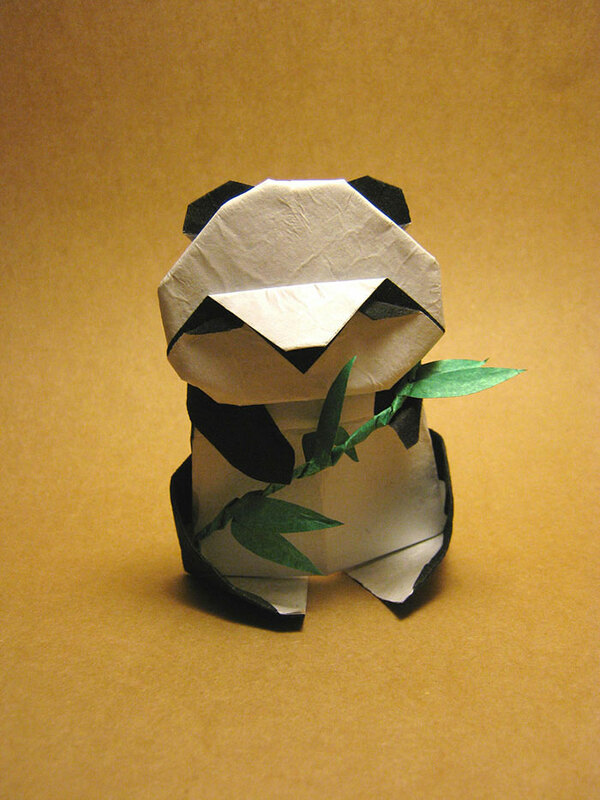 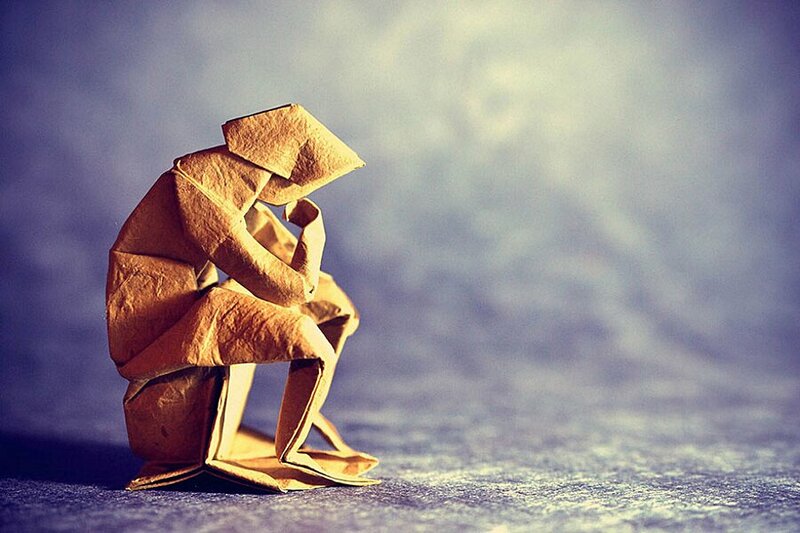 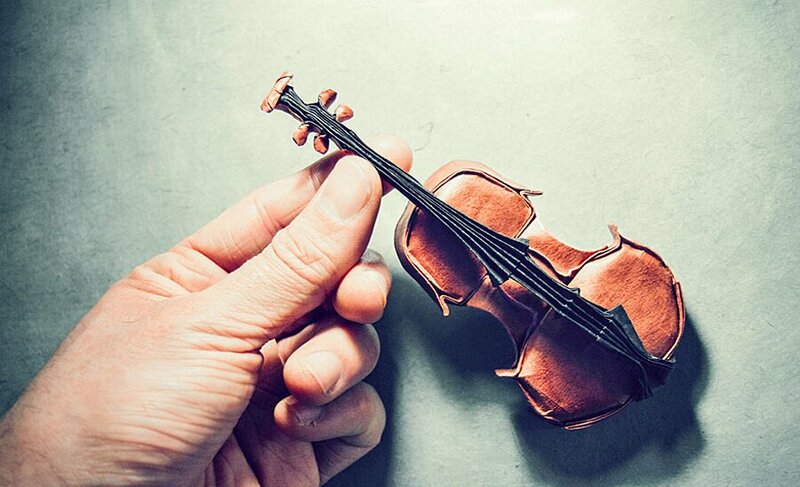 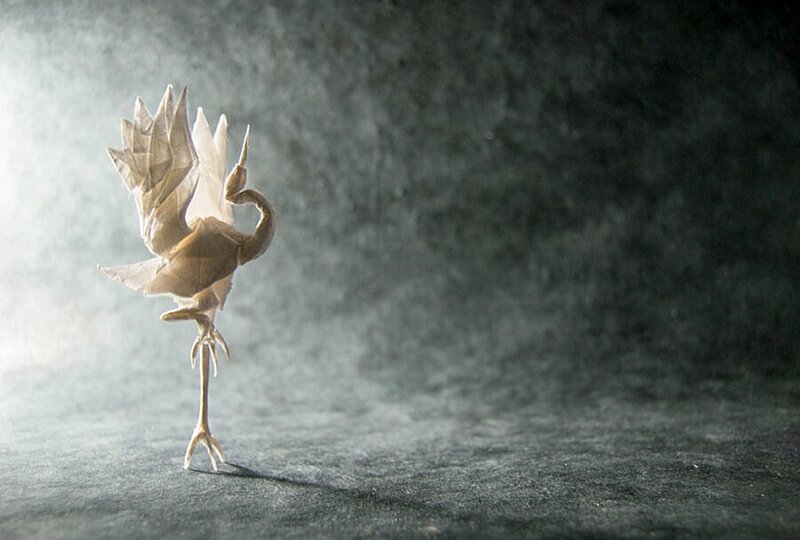 Awesome origami pieces to celebrate world. 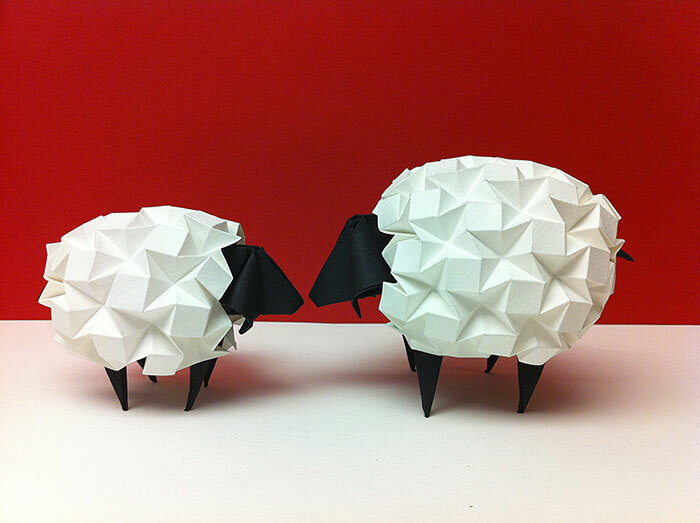 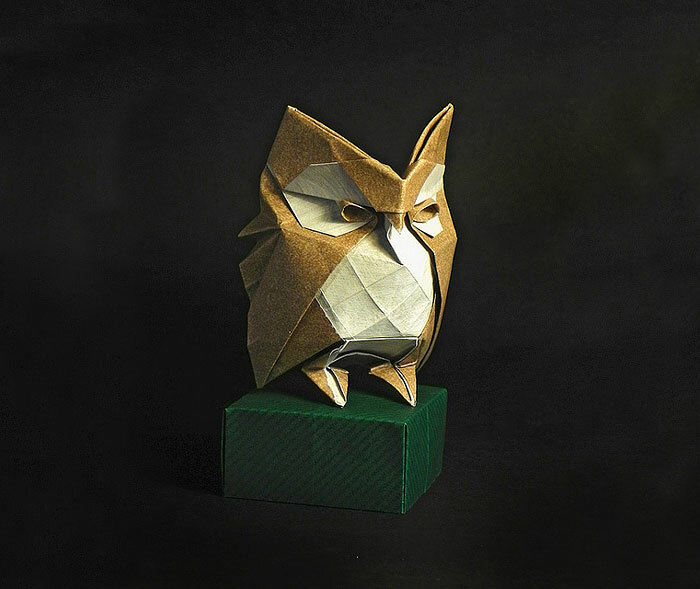 The Madrid artist Gonzalo García Calvo, passionate about origami, has a talent for card games. 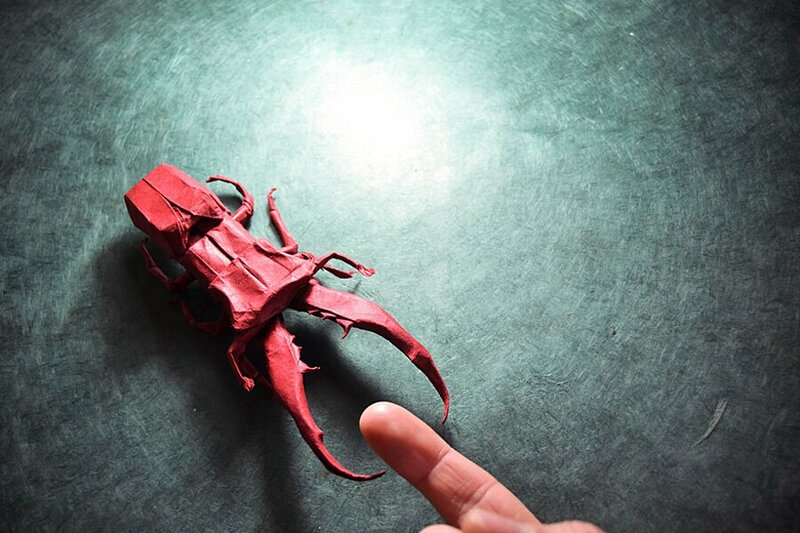 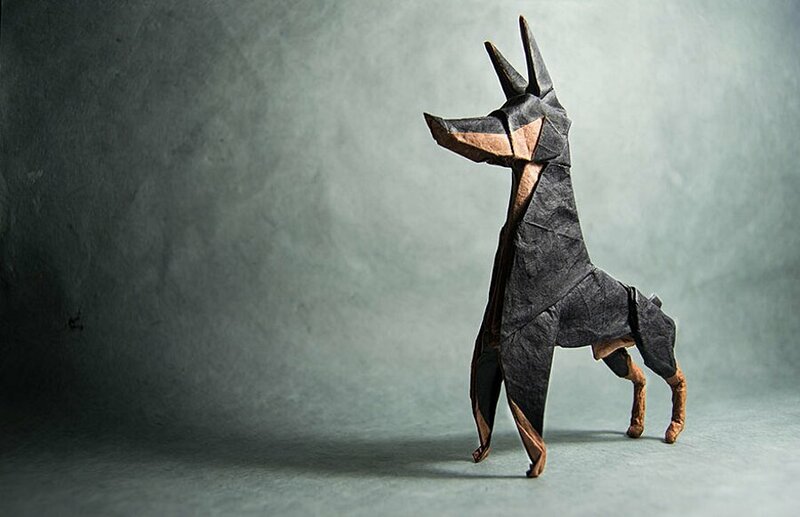 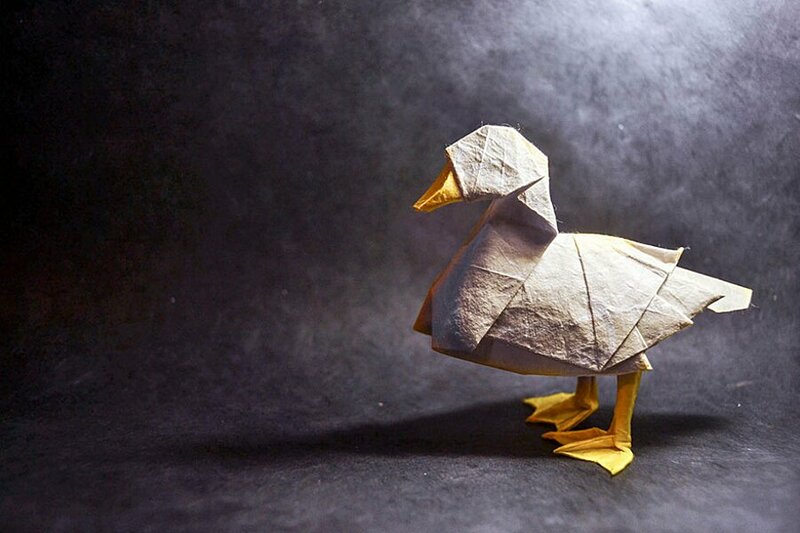 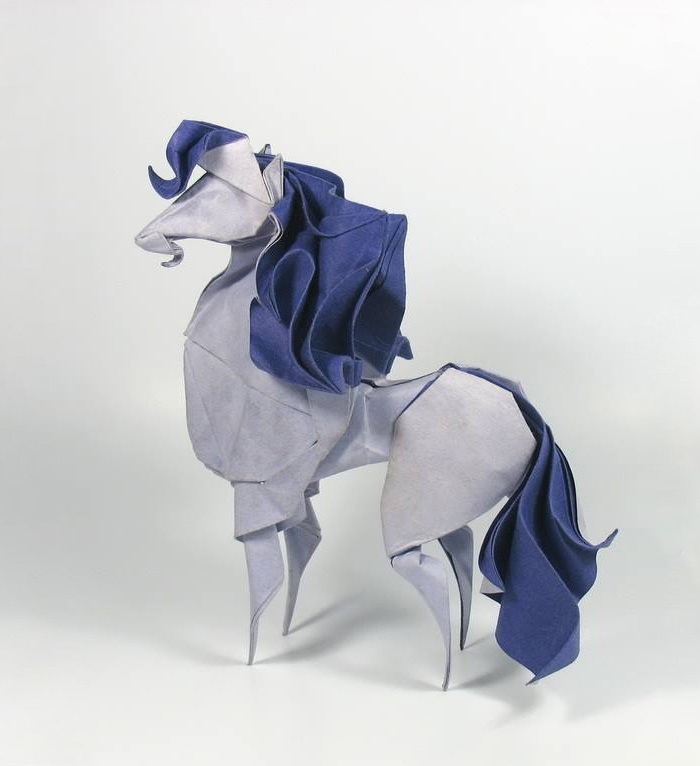 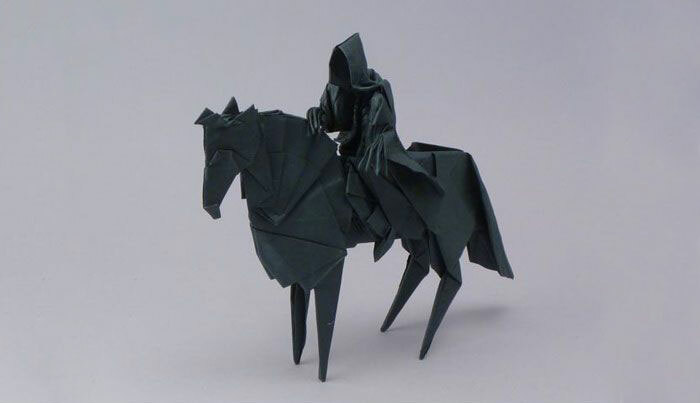 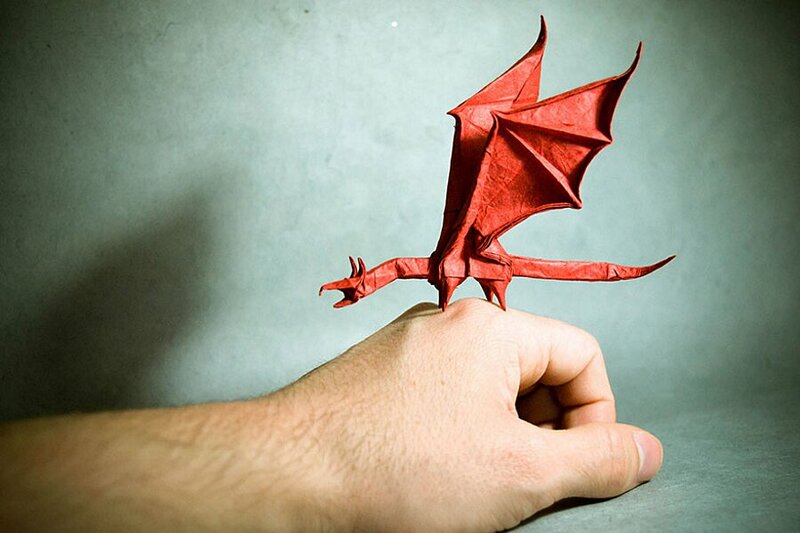 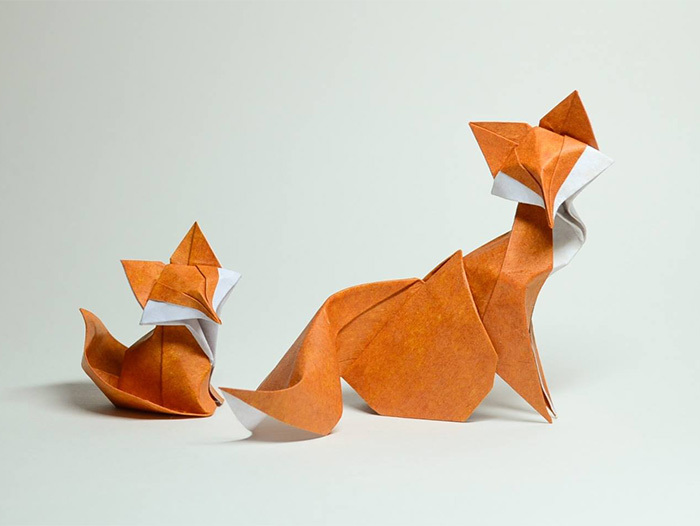 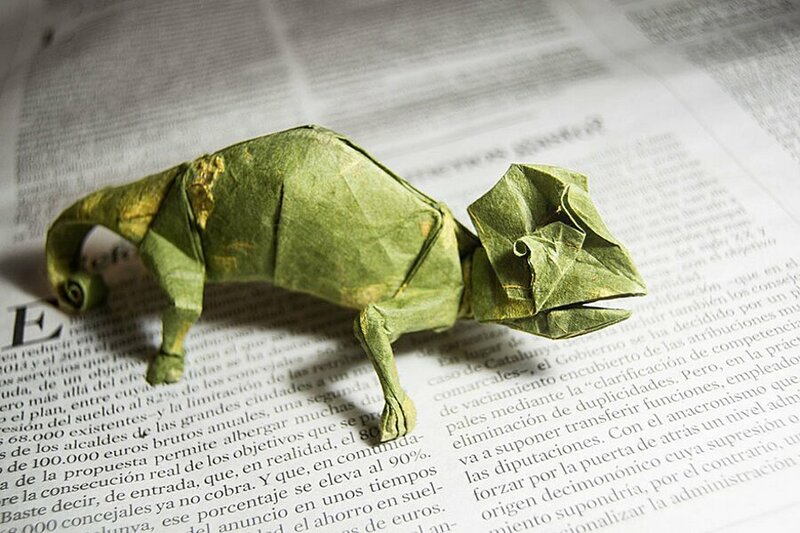 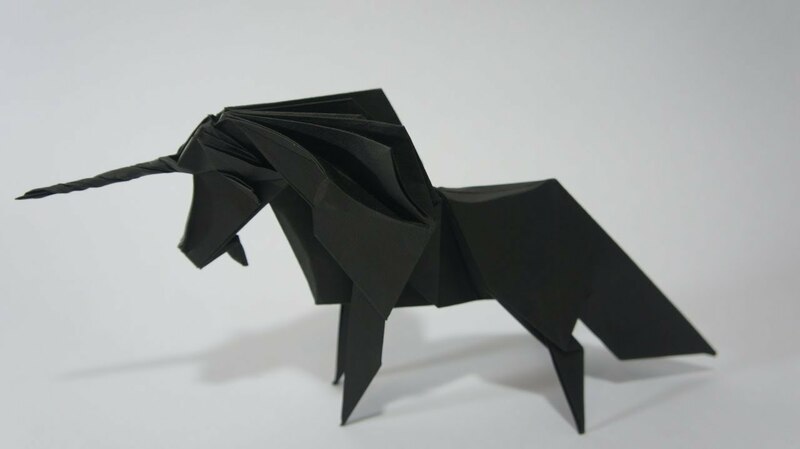 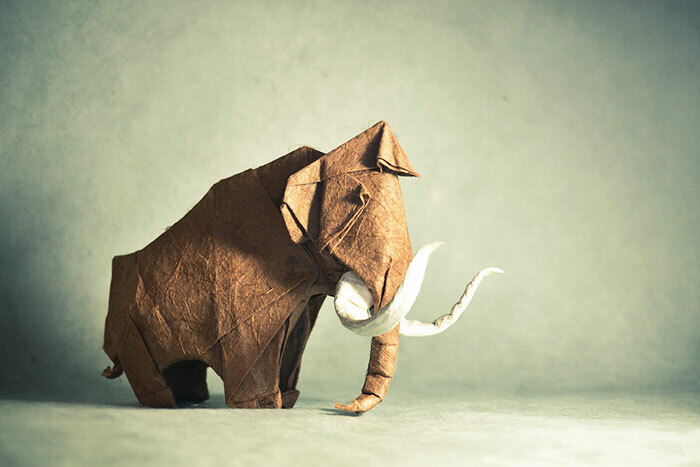 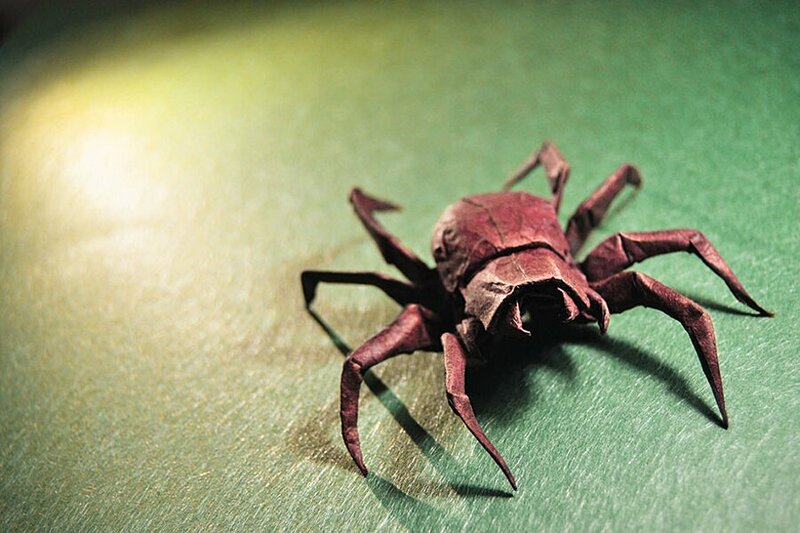 Gonzalo uses a variety of different techniques and cards that he folds to create beautiful forms of animals, objects, and science fiction figures.